Like us on Facebook to see specials, discounts & announcements you won't find anywhere else. 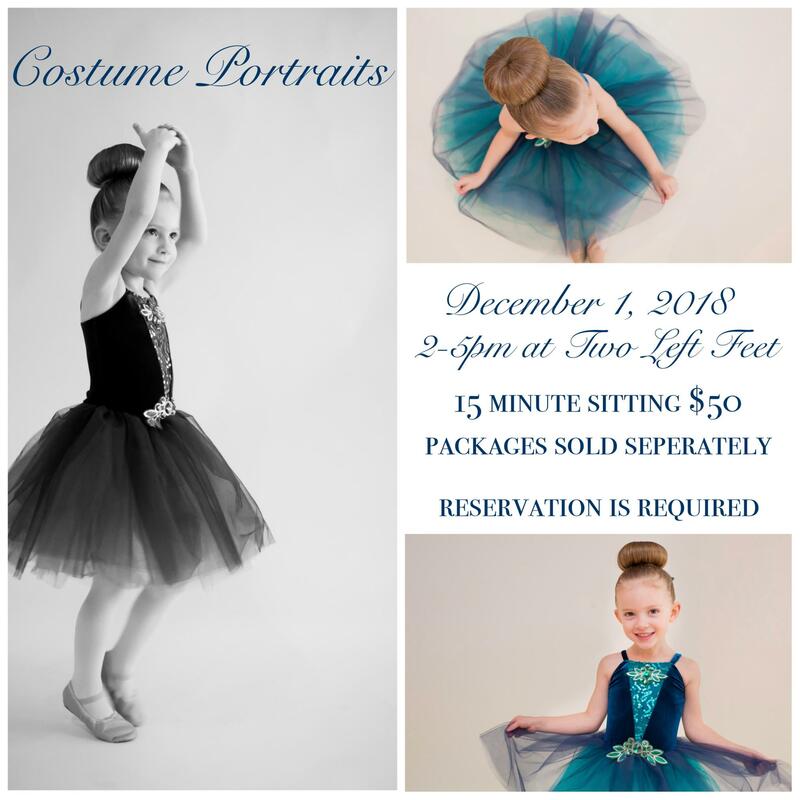 offer beginner friendly - family friendly dance instruction. All of our dance classes for adults & children are recreational for fun & learning. Gaithersburg. We are 10 minutes from Crown Farm. and the metro DC area. We offer non-competitive dance classes.